Some of the pipes and materials at Worthing Beach. 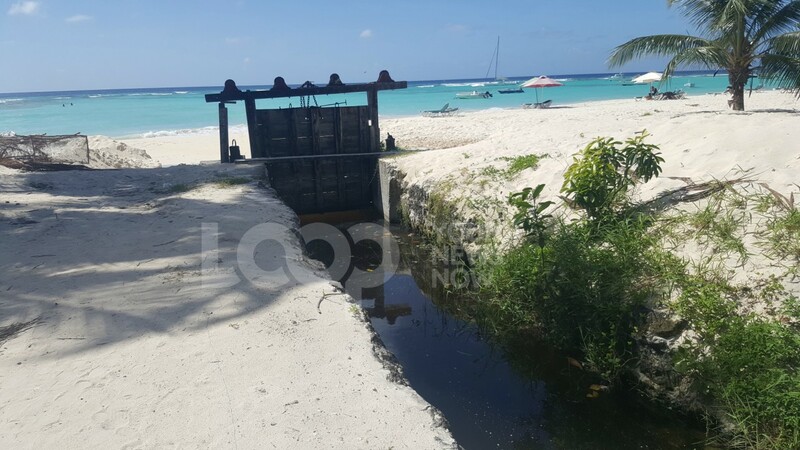 With an offshore outfall at Worthing approved earlier this year when funding became available, a cautionary zone has been implemented off Worthing Beach, with immediate effect. The Ministry of Energy and Water Resources, in collaboration with the Coastal Zone Management Unit, the Ministry of Maritime Affairs and the Blue Economy, the Environmental Protection Department, and the Ministry of Environment and National Beautification, has advised owners of coastal cruisers, other pleasure crafts and dive shops, fisherfolk, water sports operators, dive operators and independent divers that effective immediately, and until further notice, a cautionary zone has been established. 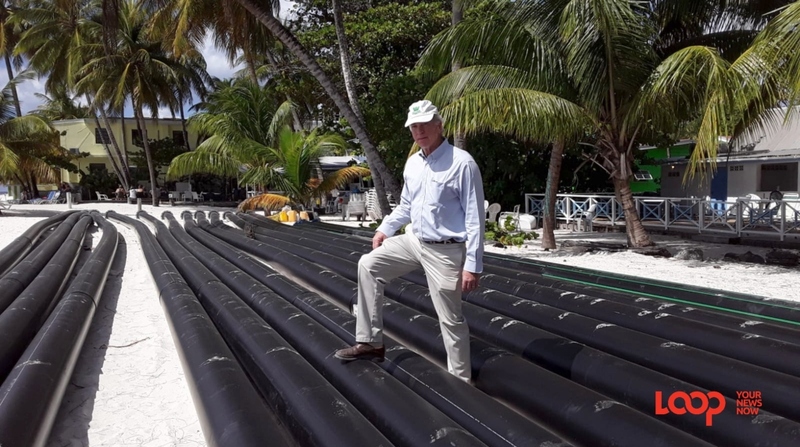 The government has commissioned a temporary marine outfall offshore of Worthing Beach, where treated wastewater, leaving the South Coast wastewater treatment plant, is being discharged. This zone encompasses a radius of 300 metres extending in all directions from the end of the diffusers or discharge point of the temporary marine outfall. The terminus or end of the diffusers is located at coordinates: X-UTM 219842.8 and Y-UTM 1445785.5 or X-BNG 27255.0 and Y-BNG 62400.6, approximately 815 metres offshore of Worthing beach. All necessary precautions should be taken to minimize contact with the discharge from the outfall occurring in this area. 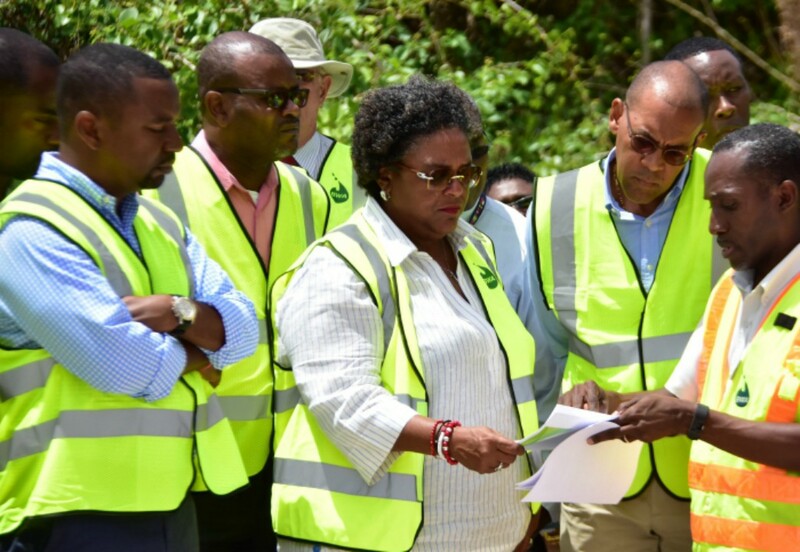 The Ministry of Energy and Water Resources urges the public to adhere to the recommended precautions within the cautionary zone. 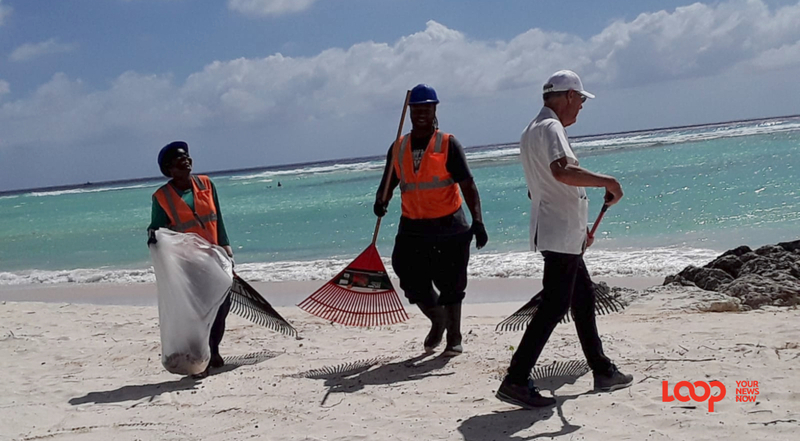 Worthing Beach reopened on Christmas Eve, December 24, 2018, after a six-month closure.